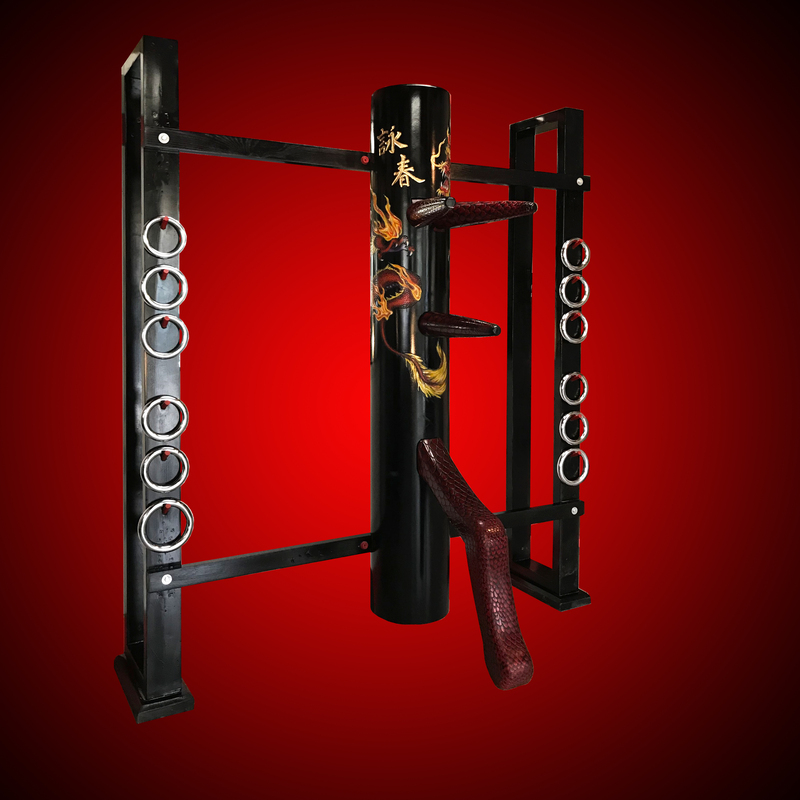 Warrior Martial Art Supply is proud to be serving the Wing Chun and JKD community for over 14 years now. All of our dummies are hand made to order right here in the United States. We specialize in custom Engraved and Airbrushed dummy trunks and are unsurpassed in our quality and designs. We would like to take the time to thank you for your business and growing support. Quality work takes time and we usually have a waiting list of 6-7 weeks, depending on demand wait times can vary. We currently produce between 5-6 dummies per week. Contact us for a current build time for a more accurate estimate. We ship our products worldwide and shipping rates may vary. 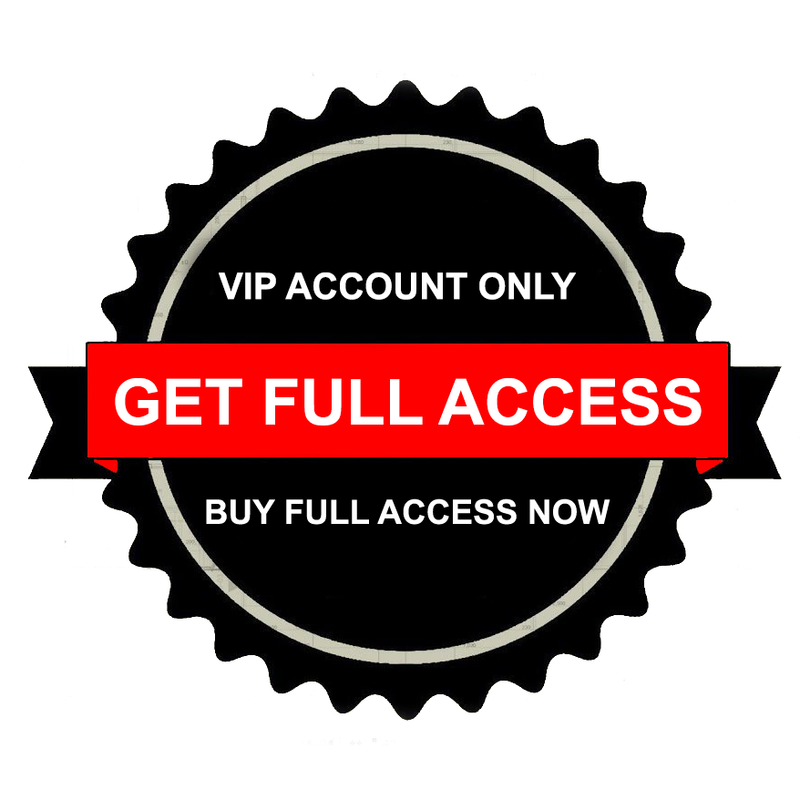 Shipping prices on our site only pertain to continental USA only. Contact us for all other international shipping rates as well as Alaska, Hawaii, and Puerto Rico. We manufacture 4 different dummy body styles all of which are constructed with our 9 board laminating process and come with a lifetime warranty against major cracking or splitting. All of which are interchangeable with all 6 of our dummy stands. Any engravings we offer as well as any custom artwork you provide can be added to all dummy styles. Warrior's Wing Chun Dummies are a 9" diameter 60" long Laminated trunk engineered to last with two types of arm styles available. ARMS: Traditional Wing Chun Dummy arms with 1.5" x 1.5" arm peg. The two upper arm pegs are offset to the arm to allow user to flip and change from offset upper arms to level upper arms. The middle arm is centered to arm peg. 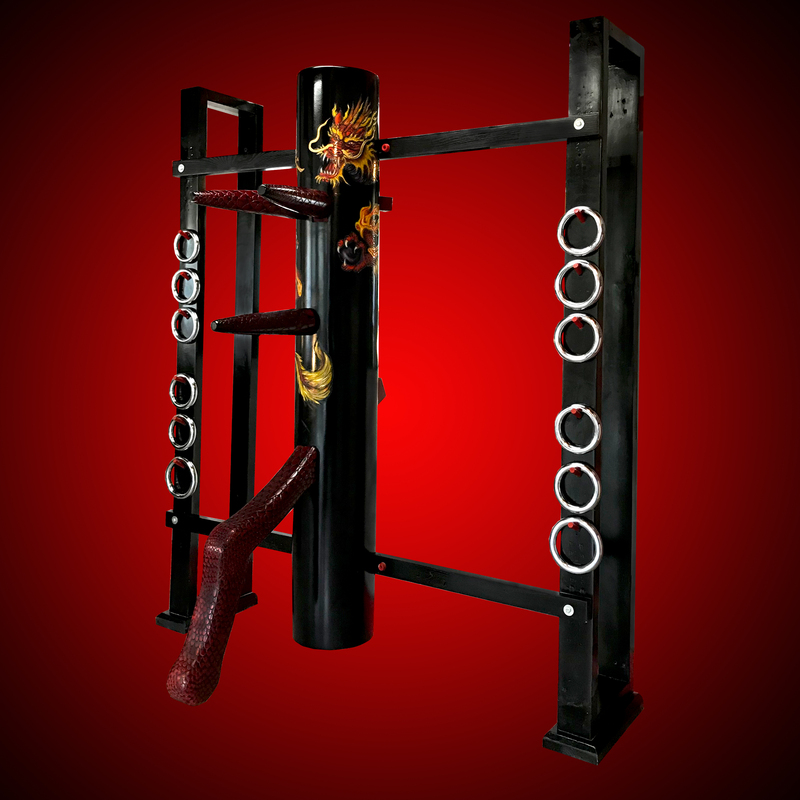 Jeet Kune Do Dummy is a 9" diameter 61"
long Laminated trunk engineered to last with two types of arm styles available. The Octopus Dummy designed by Sifu Randy Williams is a 9" diameter 60" long trunk. This dummy has a total of 8 limbs including 7 arms and one leg. The Octopus comes standard with the "CRCA" and "Bot Jau Yue" (Eight Talon Fish) logos engraved and painted standard. The Compact Dummy 9" diameter 48" long and is half of a cylinder. Laminated trunk engineered to last with two types of arm styles available.